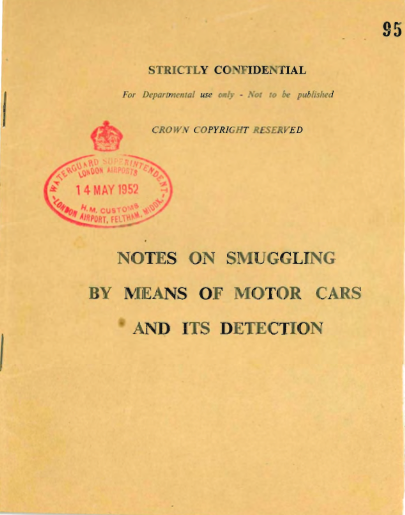 Recent find … and useful historical material for my ongoing work on smuggler-objects. This Thursday 6th March I will be giving a talk as part of the Human Geography Seminar series at University of Edinburgh. 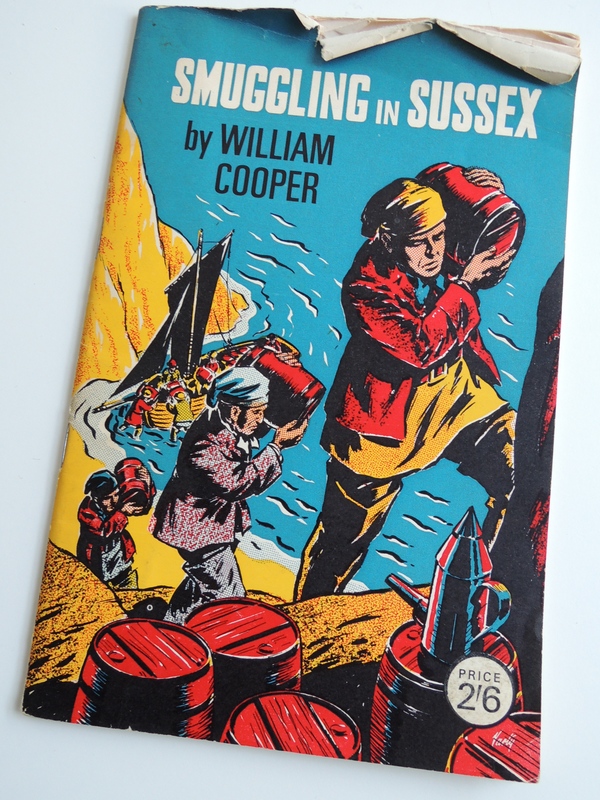 The talk is entitled ‘Cultural Geographies of Design: Mundane Objects and Illicit Adhocism’. Thanks to Dr Dan Swanton for the invite. Full details here. I have a new article on shipping containers on The Atlantic website. This is a short piece that’s part of the wider Object Lessons series edited by Ian Bogost and Christopher Schaberg. My plan is to develop this into a book proposal for the series. Interesting looking exhibition and conference organised by Gillian Rose, Monica Degen, and Clare Melhuish as part of their ESRC-project Architectural Atmospheres.